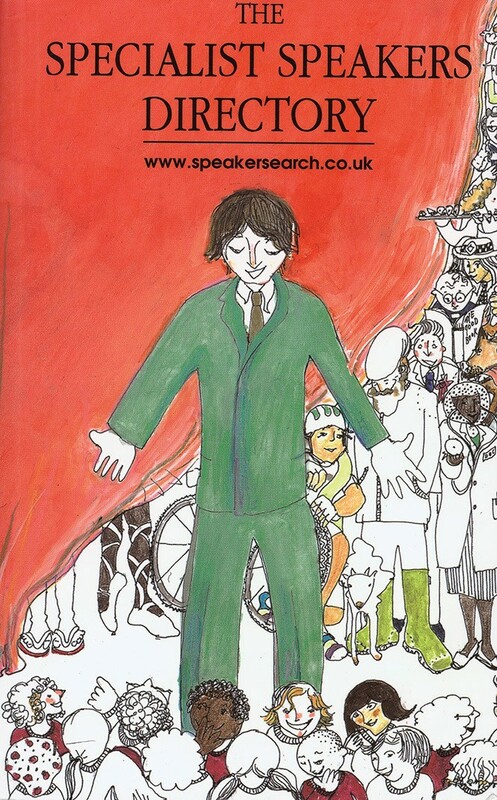 This directory is for everyone who is aware of the impact a good specialist speaker can have on a class of students – or any other audience. The chance to observe, listen to and question people with particular skills, talents, knowledge, beliefs, experiences or political views can make a real difference to learners of all types and ages. The idea behind this directory (previously called THE VISITING SPEAKERS DIRECTORY) grew as a response to problems faced by its original editors, experienced teachers Gill FitzHugh and Pam Kernaghan, when they worked in schools. They believed in the educational value of visiting speakers and workshops, but found the organisational process difficult: how did you find the right one and when were you going to have the time to do it? They could understand colleagues who, although they agreed speakers were a good thing, thought the effort involved was just too great.